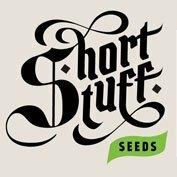 Buy Seedsman Joint Doctor’s Lowryder Mix Autoflowering Feminised Seeds from dope-seeds.com today where you will find the best price for cannabis seeds online. 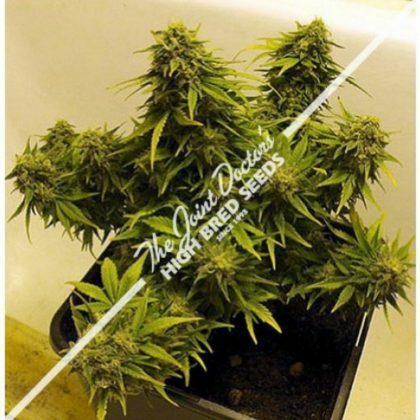 Seedsman Joint Doctor’s Lowryder Mix Autoflowering Feminised Seeds are a great value cannabis strain that would be a great addition to anyone’s cannabis seed collection. This is the Joint Doctor’s variety pack. 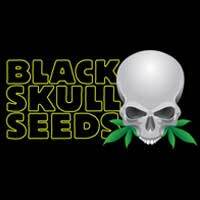 It is a very good choice for anyone who wants some variety in their auto-flowering strains. 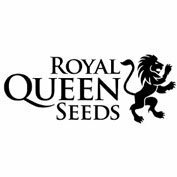 Each packet is a 100% auto-flowering mix of Lowryder Original, Lowryder #2 and other related lines in the Joint Doctor’s breeding projects; usually integrating Santa Maria and Mazar genetics. All Joint Doctor strains will begin to flower at 3-4 weeks and will finish in 8 weeks from seed, while exhibiting slightly different shape, branching and budding traits. Subtle differences in taste can be noticed by the connoisseur.